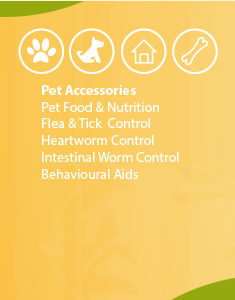 Focussed care for all companion animals. Opposite the Cooroy Golf Course. We are here ready to help. 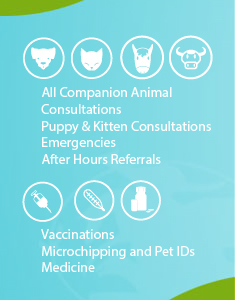 to ensuring your pet gets the highest quality care. 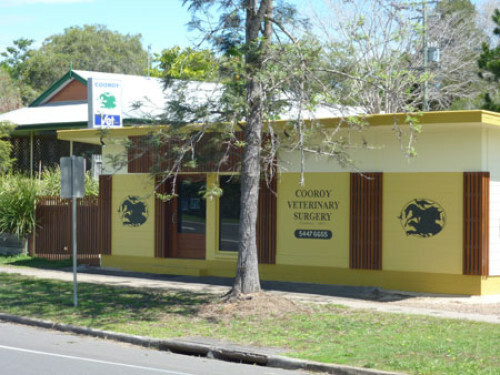 Cooroy Veterinary Surgery has been providing high quality care for companion animals throughout the Noosa Hinterland region since 1982. 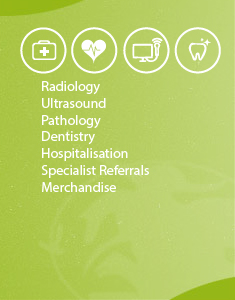 We provide a comprehensive range of services at affordable prices. 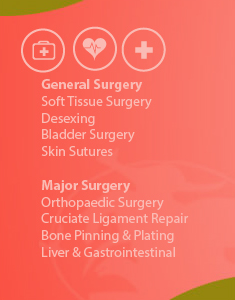 Contact our friendly staff today and we will assist in organising the very best in care for your pets! Craig Marshall is the new practice principal at Cooroy Vets purchasing the practice from Brian Batch who recently retired. 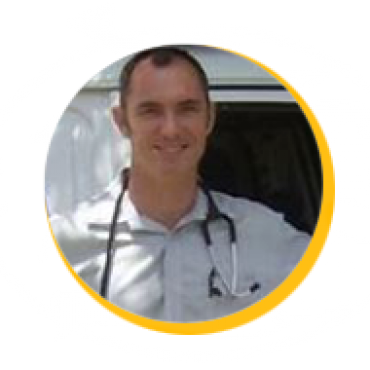 Craig studied veterinary science at the University of Queensland , graduating in 1994 and has extensive experience in mixed practice environments. 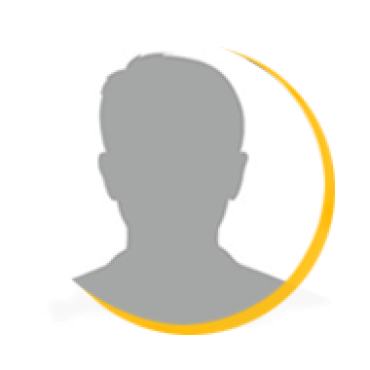 Most recently, Craig ran a successful mobile practice throughout the Sunshine Coast region and is well known in the local community. Dawn graduated from the University of Queensland in 2005. 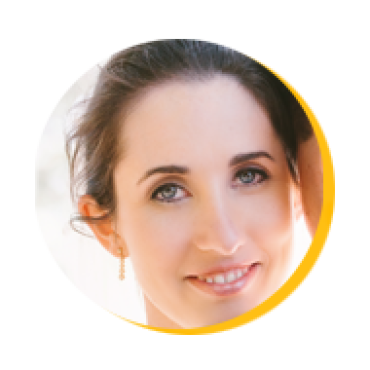 Dawn started working with Cooroy Veterinary Surgery in 2006 focusing specifically on small animals with a special interest in treating skin conditions that trouble so many pets in this sub-tropical climate. 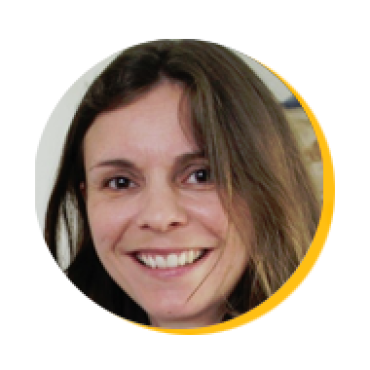 Kristy is a qualified Veterinary Nurse and has been an indispensable part of Cooroy Veterinary Surgery since 2004. Vaughn is a qualified Veterinary Nurse and has been with Cooroy Veterinary Surgery since March 2016.